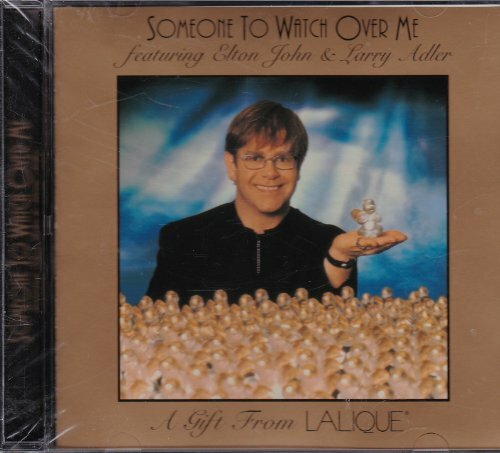 This is a rare 1994 promo-only 1-track gold picture CD - issued to commemorate the release of the 'Elton's Singing Angel' Lalique crystal cherub. Issued with full artwork and lyrics on the back. A Gift from Lalique®. Special Edition Collector's CD. Not for Sale. For Promotional use only. Came with buying of Elton's Singing Angel by Lalique®. Elton John AIDS Foundation.